10th January is celebrated as National Bittersweet Chocolate Day in United States of America. The day which celebrates the bitterness of dark chocolate. 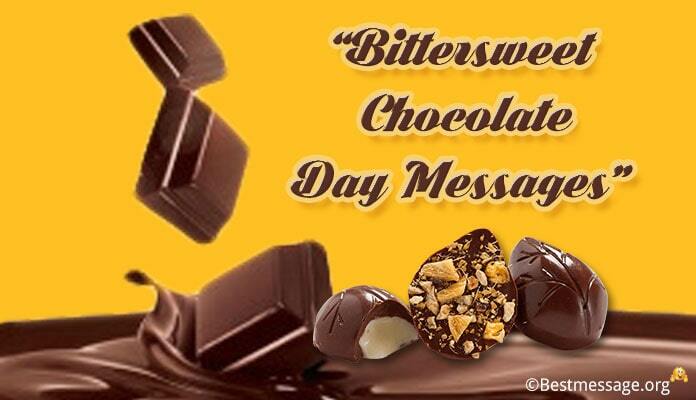 So celebrate this beautiful day with bittersweet chocolate with almond day messages. 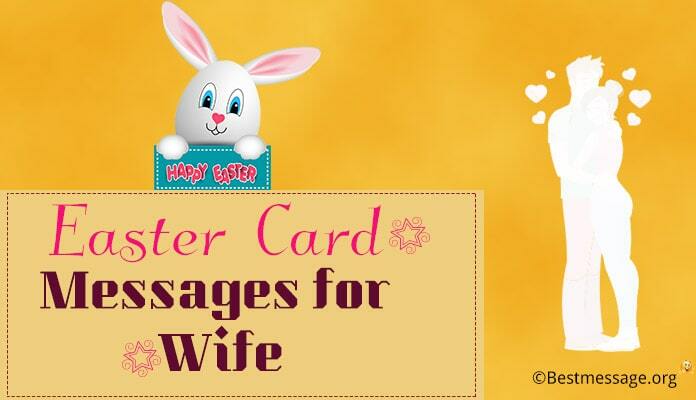 Send these Bittersweet Chocolate Day Messages for friends, lover, boyfriend, girlfriend, fiancé and him. 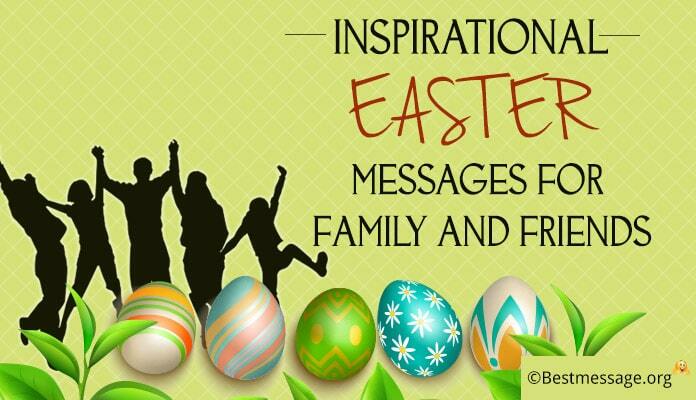 The best of Bittersweet Chocolate Day messages and greetings wishes. 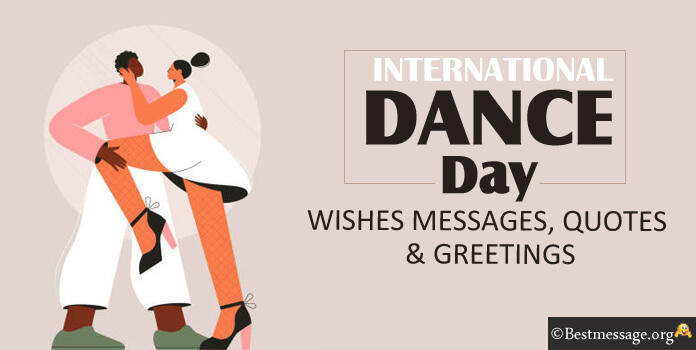 Share these Chocolate Day messages on Facebook and as WhatsApp status with your dear ones. 1). Wishing you all the happiness and sweetness on Bittersweet Chocolate Day…. 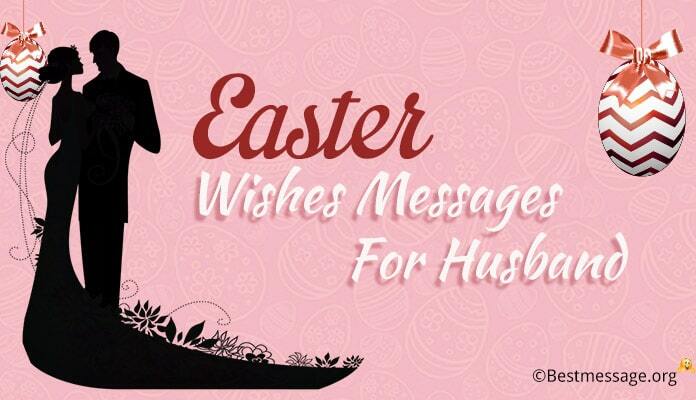 May you enjoy this day with lots of dark chocolates. 2). 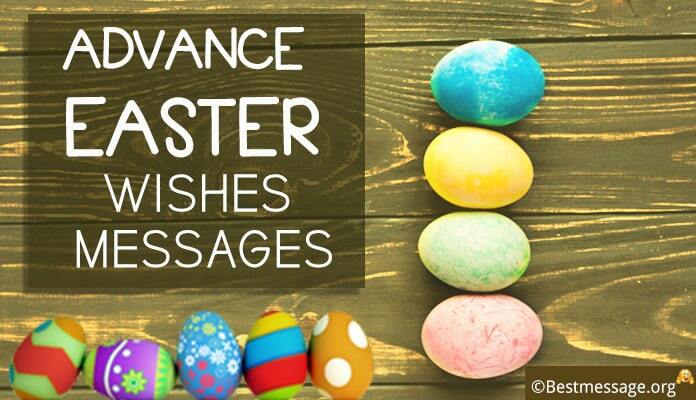 May the bitterness along with the sweetness of dark chocolate strike the perfect balance in your life…. Sending my love and best wishes on Bittersweet Chocolate Day. 3). On the occasion of Bittersweet Chocolate Day, I wish that you are blessed with the lingering taste of dark chocolate to make it wonderful year for you. 4). There is no better way to kickstart this day with Bittersweet Chocolate Day….. May you have an awesome year full of taste and love of dark chocolate. 5). When you have dark chocolate by your side, you know that you have the solution for all your problems…. Wishing you the best of sweetness and bitterness on Bittersweet Chocolate Day. 6). As we celebrate Bittersweet Chocolate Day, I wish that you enjoy the best of dark chocolate in your life to make you life the best and the happiest one!!! 7). Life is all about striking a balance….. Just the way dark chocolate balances the sweet and bitter taste, you also balance the happy and sad moments of your life….. Happy Bittersweet Chocolate Day to you. 8). Its Bittersweet Chocolate Day!!! It is the time to enjoy some delicious and awesome dark chocolates that are perfect to pamper the taste buds. 9). It is really a good thing that not everyone likes dark chocolate which means people like us can enjoy more of these yummy delights…. Happy Bittersweet Chocolate Day. 10). Let us celebrate the goodness of Bittersweet Chocolate Day with some delicious dark chocolates that are a beautiful balance of sweet and bitter.